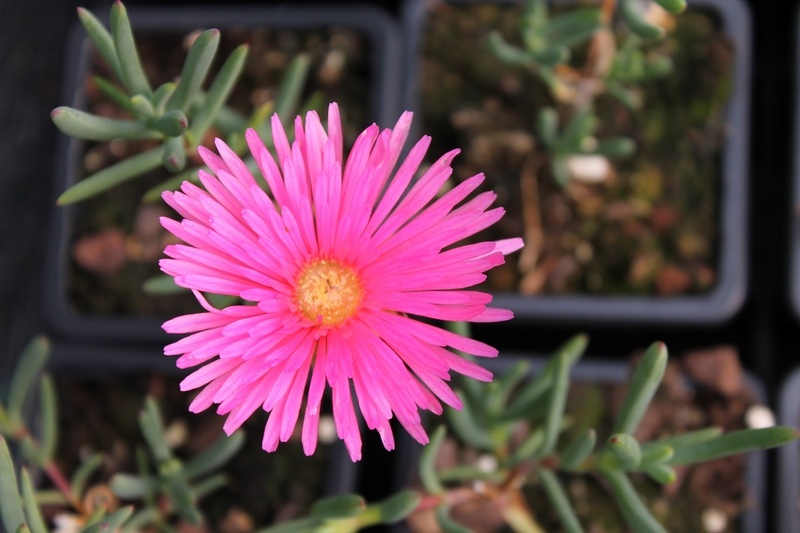 Masses of pink daisy flowers in Summer on an upright shrublet of grey-green succulent leaves, height up to 30cm. 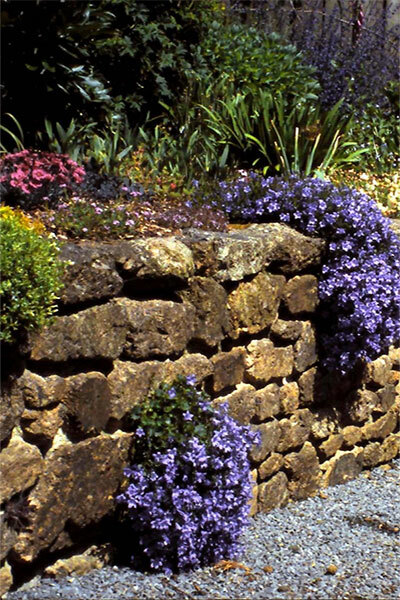 Needs a sunny, well-drained, sheltered position in the border, wall or rockery. May also be grown in pots and containers.